When we stumble in darkness and see no light. The invisible helpers set us right. We do not see them, but know they are there. Even in the darkest night we are never alone. With invisible helpers the fragments are sewn. Assisting and working with us in total love. 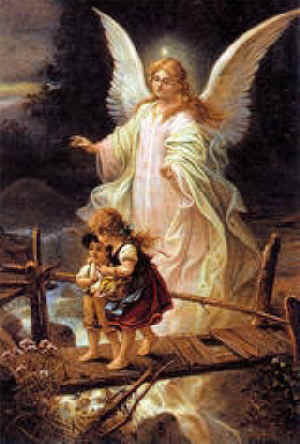 When we feel isolated, God’s angels are there. The daily actions of friends show that God does care. We all can be like invisible helpers bearing light. Helping people through their darkest night. Do not wait for people to ask you first. Be like the fountain of God quenching every thirst. Be compassionate and light a smile. God for you has walked that extra mile.